We’d like you to encourage your followers to use NHTSA’s VIN Look-Up tool on NHTSA.gov at least twice a year to see if any of their vehicles are under a recall. 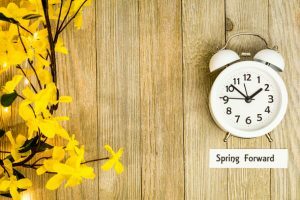 To help remember, time the recall check with daylight saving time—every March when setting clocks forward and every November when setting clocks back. We are hosting a #CheckForRecalls Tweet Up and we’d love for you to join us and spread this message to your friends, family, and followers. How: Follow the conversation using the hashtag #CheckForRecalls. Feel free to mention @NHTSAgov in any of your tweets and we will get back to as many questions and comments as we can!